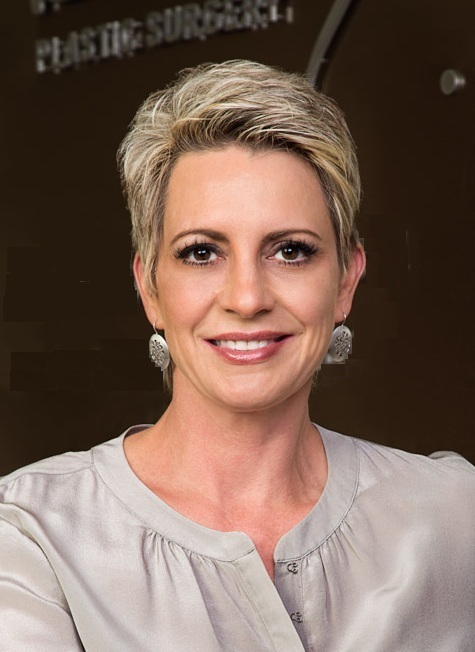 Dr. Cynthia Diehl is a board certified plastic surgeon at Diehl Plastic Surgery. She specializes in aesthetic plastic surgery of the body and has expertise in multiple nonsurgical rejuvenation techniques, including miraDry, Cellfina, CoolSculpting and ThermiVa. Her approach to plastic surgery integrates the body and the mind in patient-centered care. 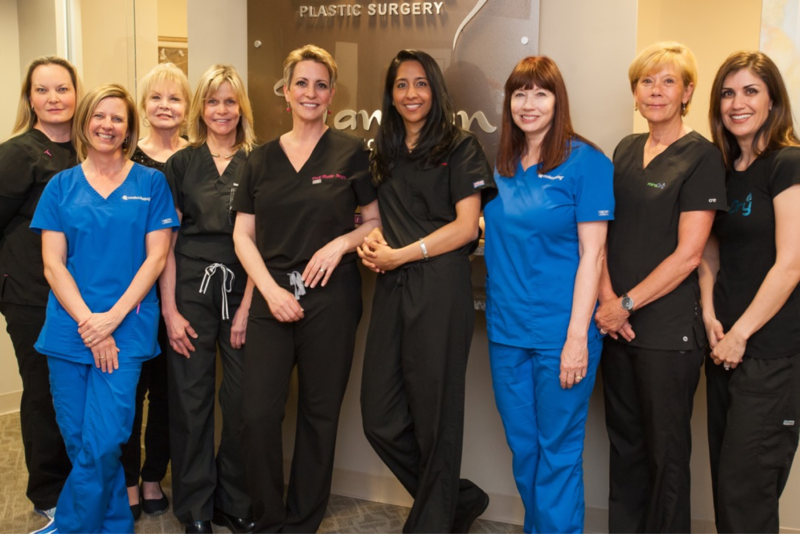 Dr. Diehl and Dr. Tannan share plastic surgery center offices and operating facilities in the Brier Creek area of Raleigh. Visit our contact page for directions and contact information. 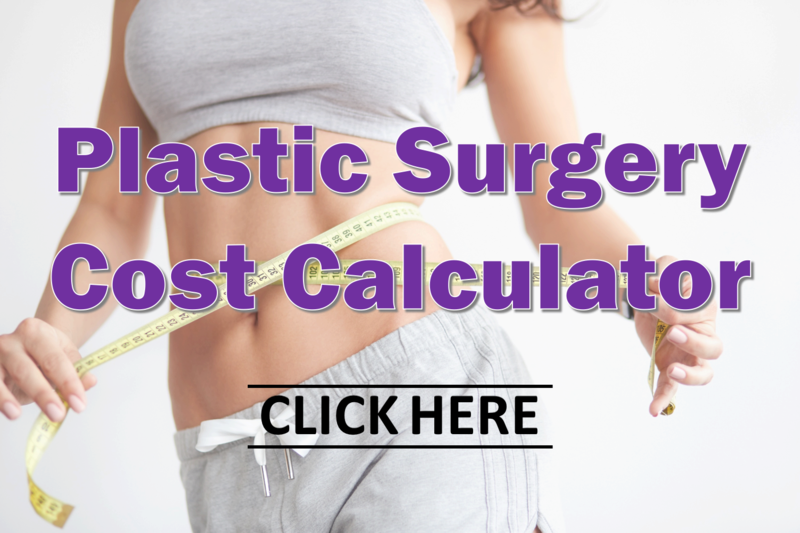 We offer plastic surgery expertise to the greater Triangle NC area, including Raleigh, Cary, Apex, Durham, Chapel Hill and surrounding areas.